Description: 1983: Ji-Hwan (Cho Jung-Seok) is a music teacher and he is soon to wed his girlfriend Yoon-Jung (Lim Soo-Jung). Yoon-Jung becomes involved in a case and Ji-Hwan attempts to protect her. 2015: Detective Gun-Woo (Lee Jin-Wook) and Ji-Hwan happen to see their daily lives through their dreams. Gun-Woo learns about a case that took place in the past from Ji-Hwan. 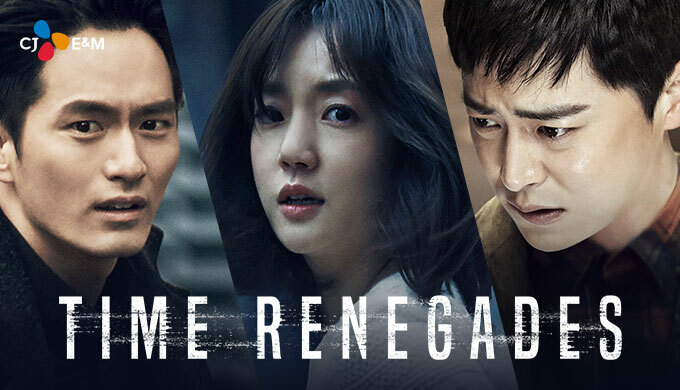 Gun-Woo also meets So-Eun (Lim Soo-Jung) and, together, they go after the case that took place in the past.